Black swan Princess. 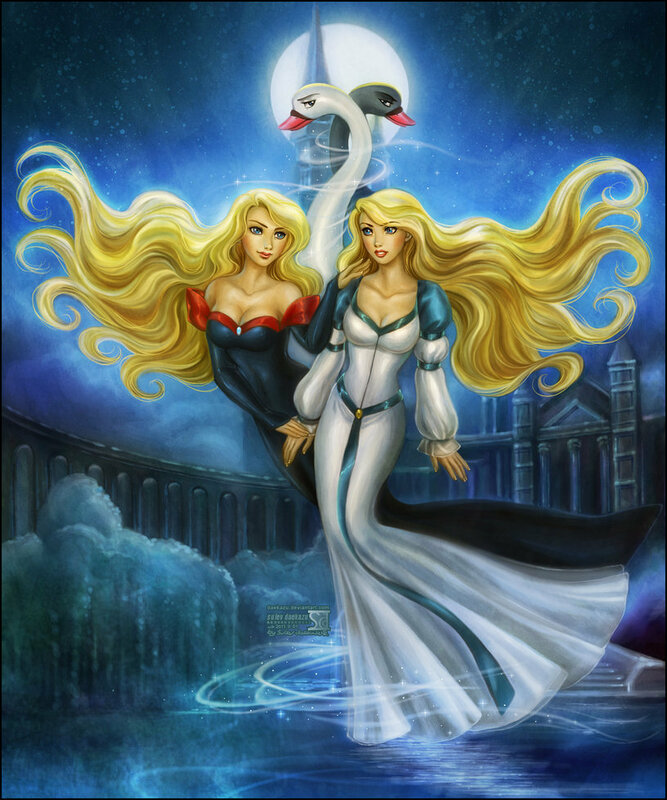 in honor of the Natalie Portman movie, based on swan Lake like this movie. HD Wallpaper and background images in the Childhood Animated Movie Heroines club tagged: non disney. This Childhood Animated Movie Heroines photo might contain kisima, chemchemi, anime, comic kitabu, manga, cartoon, and mkono.